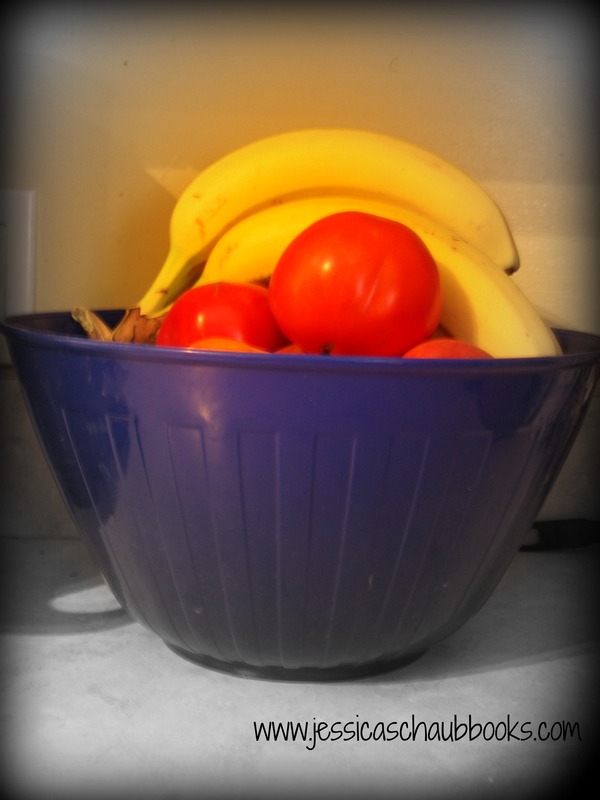 In my kitchen, I keep a large bowl of fruit on the counter to make the never-ending task of keeping my children satisfied easier. Not too long ago, before all of my daughters could see over the countertop in the kitchen, it was common that they would stretch out on their tip-toes, extend their arm over the rim on the big fruit bowl and reach for whatever was within reach. My oldest daughter prefers apples, middle girl is an orange fiend, and for the youngest daughter it’s bananas or nothing. Very often, the fruit bowl raids ended with the bowl tipped over and the fruit rolling across the floor; which is why we now have a plastic fruit bowl. The girls knew that their reach into the bowl would yield some type of fruit, but they continued to dig until the right fruit was found. The same was true for me years ago when I was reaching for something to fill that empty feeling in my soul. I was fortunate enough in college to meet a group of very dedicated Christians who displayed a raw sense of happiness that was foreign to me. They delighted in companionship, read scripture, and never, ever missed a Sunday service (a new concept for me, who would try to sleep until noon to not have to go to Mass). Seeing their gratification in God and how rich these people were in my life, I knew I wanted what they had. In other words, I had been brought to God’s kitchen and shown the fruit bowl, but was too small to see what was inside. I started reaching blindly into the church experience, into the scriptures. I grabbed hold of some profound ideas and amazing situations, but they were short lived. I was rocky soil and the seed of God’s Word didn’t take hold. I realized I needed a step-stool to see into that bowl; the bowl being the multitude of Christian churches. Having been raised Catholic, I wanted to sample other denominations. I attended a Baptist church for a time, then a Lutheran. 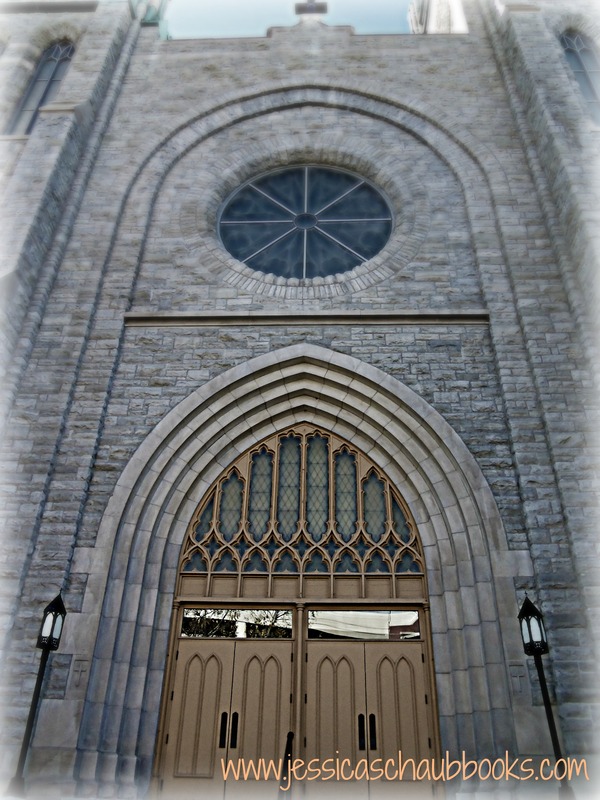 I enjoyed the sermons of a Methodist pastor in Lowell, MI, but felt completely lost in the mega-church – the one with the live band and the balcony. My young adulthood was spent exploring the worlds of believers of Christ and witnessing for myself the variety of ways in which one can worship the same God, Son and Holy Spirit. All had their good points, but I realized that none, save one, was complete. I desired a church that had its roots in Jesus Himself and celebrated the accomplishment of the faith walk with sacraments and fed the congregation with more than the Word of God, but with the flesh and blood of God. I came home to the Catholic Church. I had seen over the rim of the bowl of Christian churches, and chose the Catholic Fruits of the Holy Spirit. I met amazing people in my faith walk and I accredit them all with helping me make my decision. Sure, I may not have chosen their church, but their church did help bring me closer to God. And that’s the point: we all, as Christians, do love the same God. But for me and mine, we are Catholic. Universal. A part of a global worship community whose leader is a descendant in spirit of Peter, the Vicar of Christ. So if you’ve never given the Catholic Church a second look, I encourage you to do so. I’m not trying to convert anyone, but just to set aside some misconceptions of the Catholic Faith, for we are all brothers and sisters in Christ and it’s time to stop the sibling rivalry. Our Father in heaven loves us all. Be a Writer – Save the World!